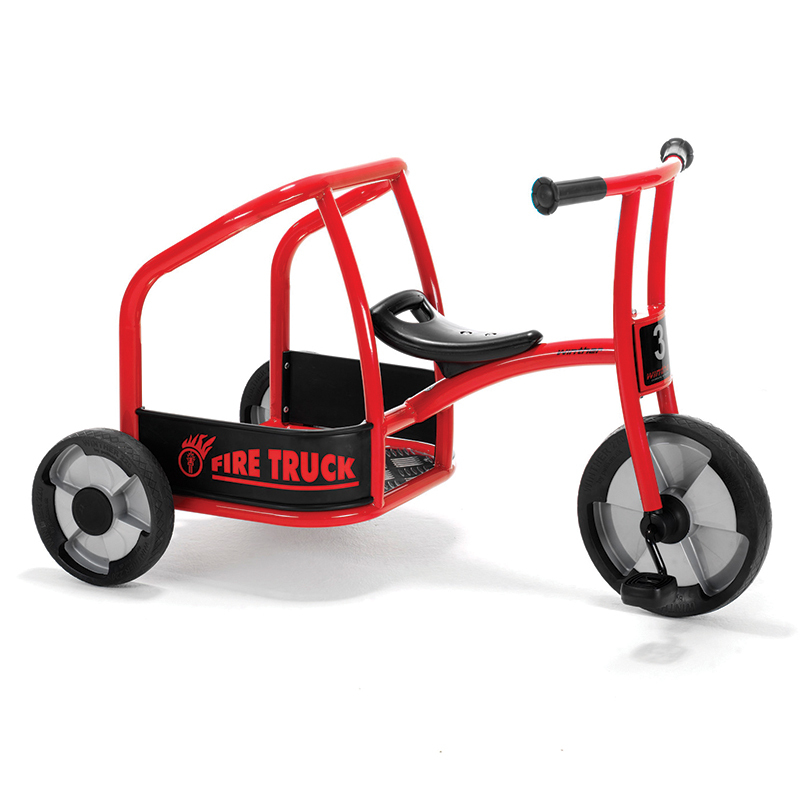 This is a cool vehicle! 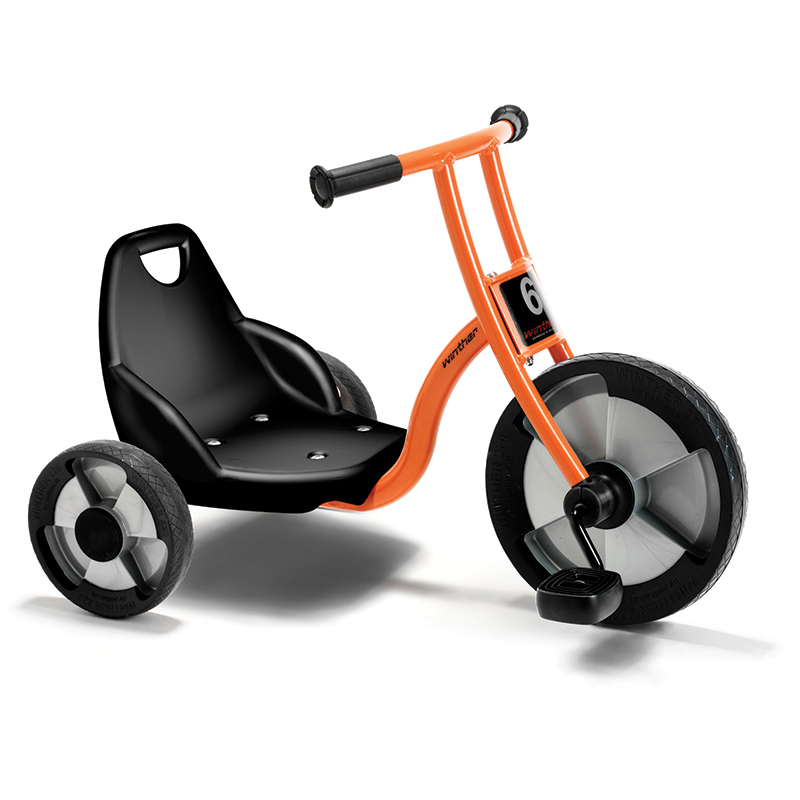 Who will be the first on the playground to capture this great trike? 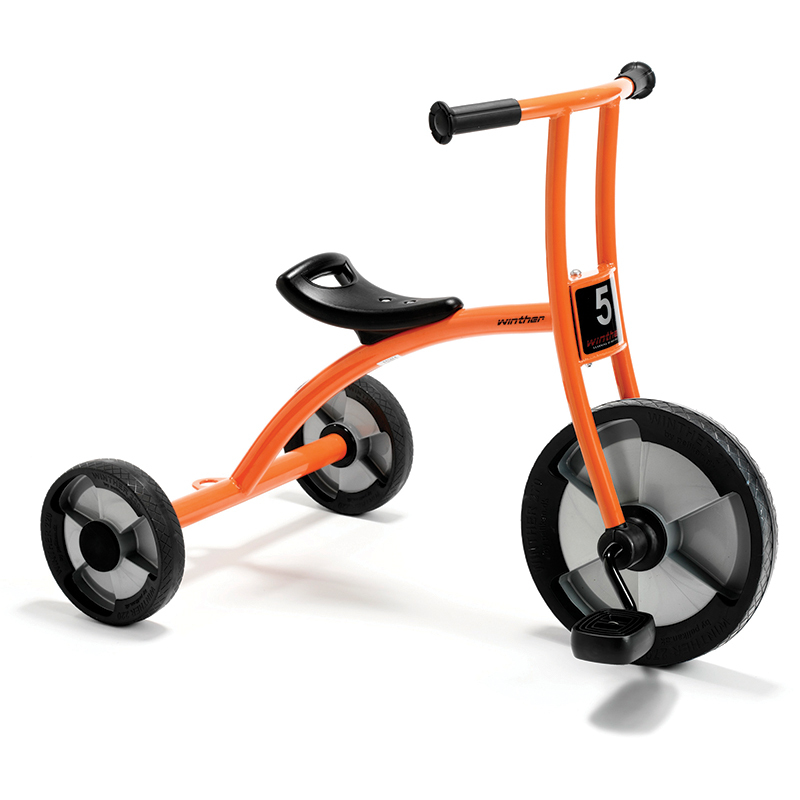 You can easily imagine driving a Harley-Davidson or a Formula 1 racing car. Built-in steering limiter. 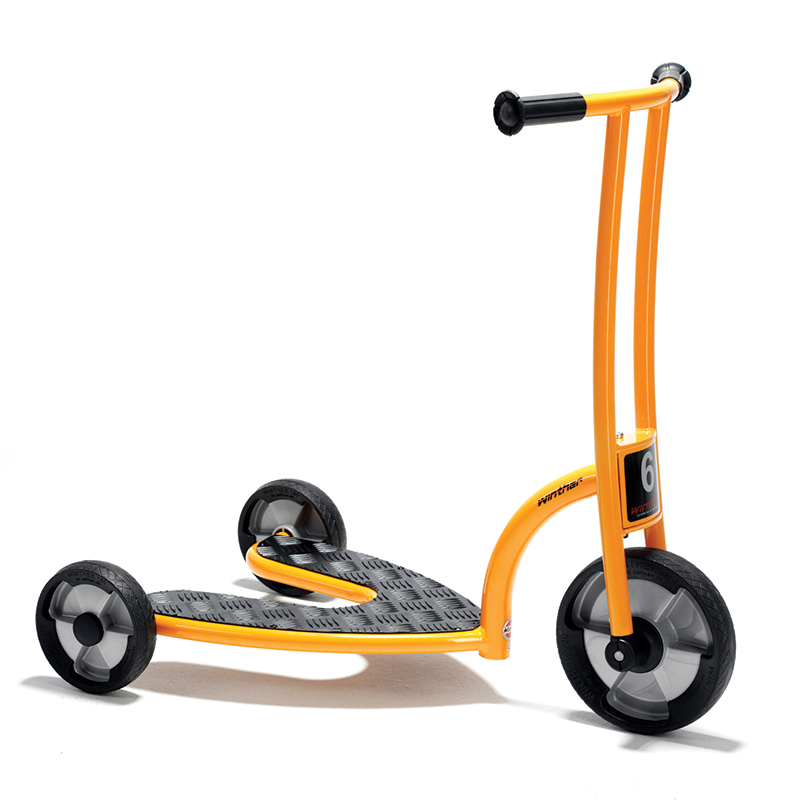 Attractive new design with no sharp edges. Strong heavy duty tubes ensure maximum strength. 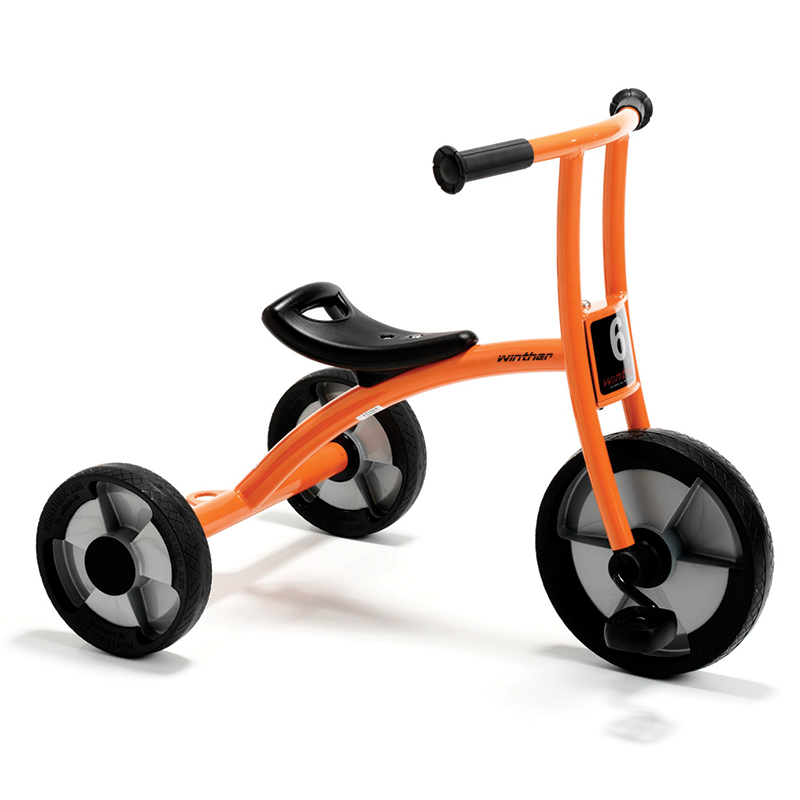 Pedals and spokeless wheels made of polypropylene with solid rubber. 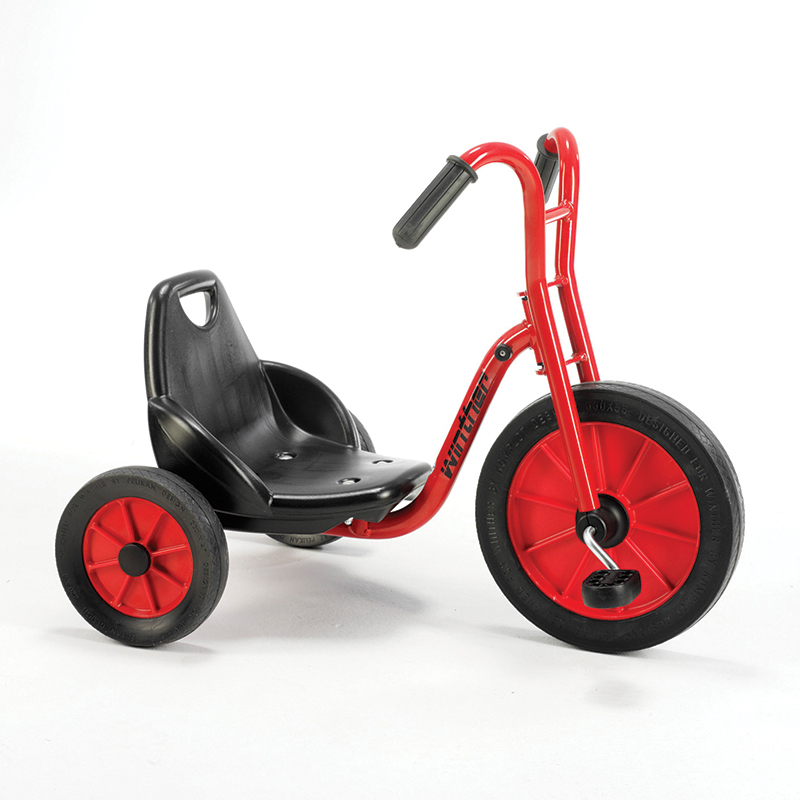 The Easy Rider Age 4-7 can be found in our Tricycles & Ride-ons product category within the Active Play.